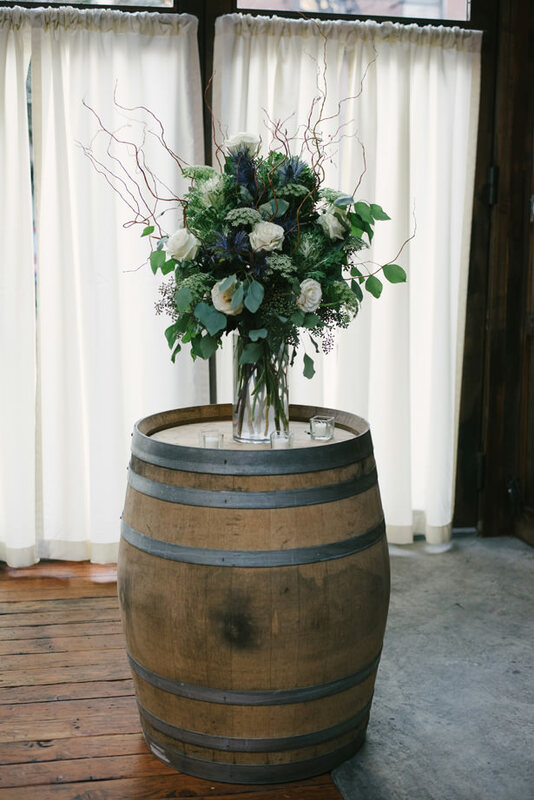 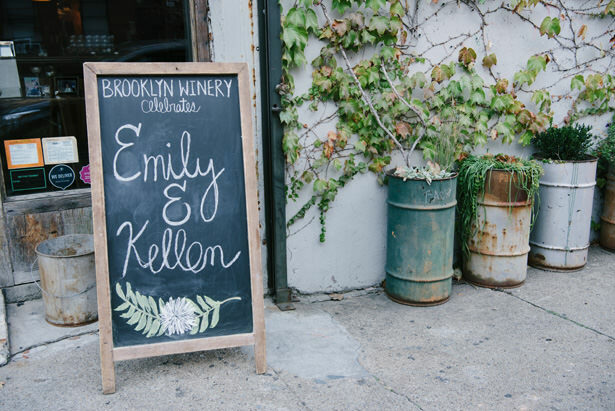 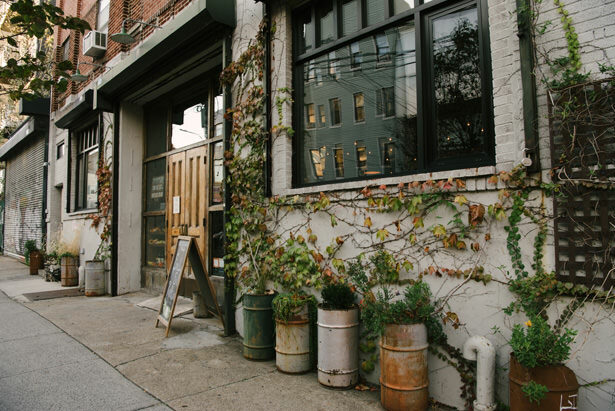 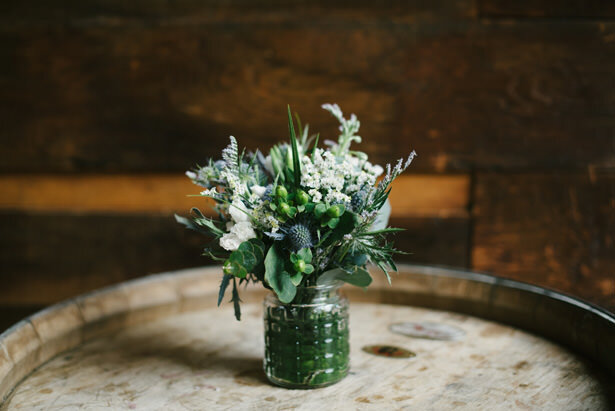 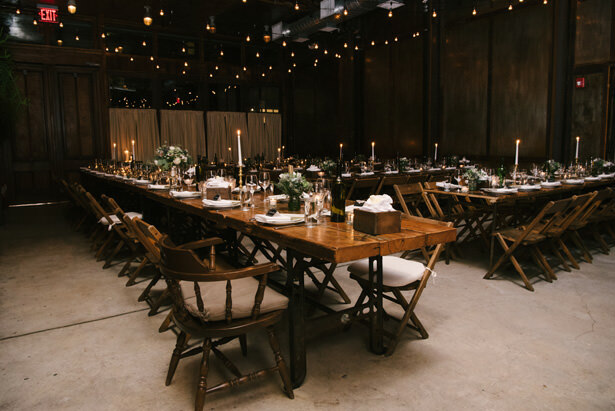 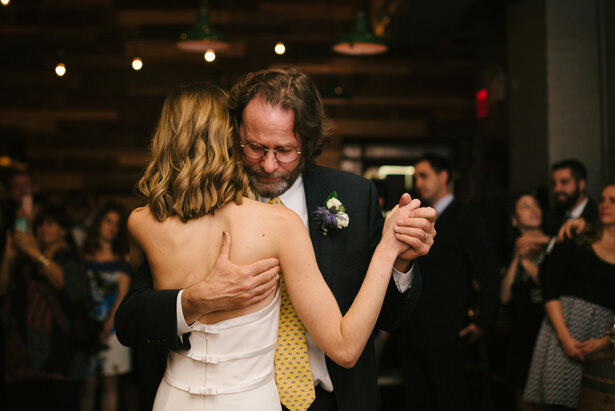 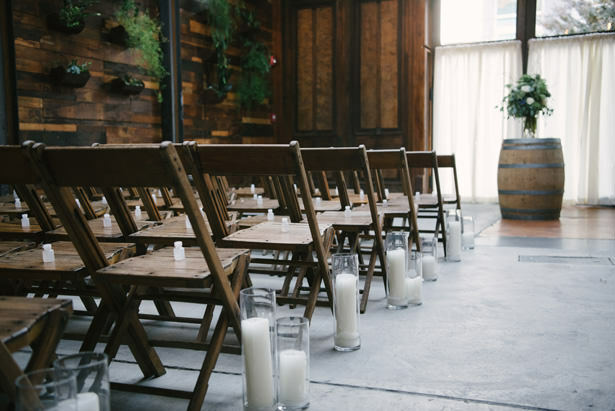 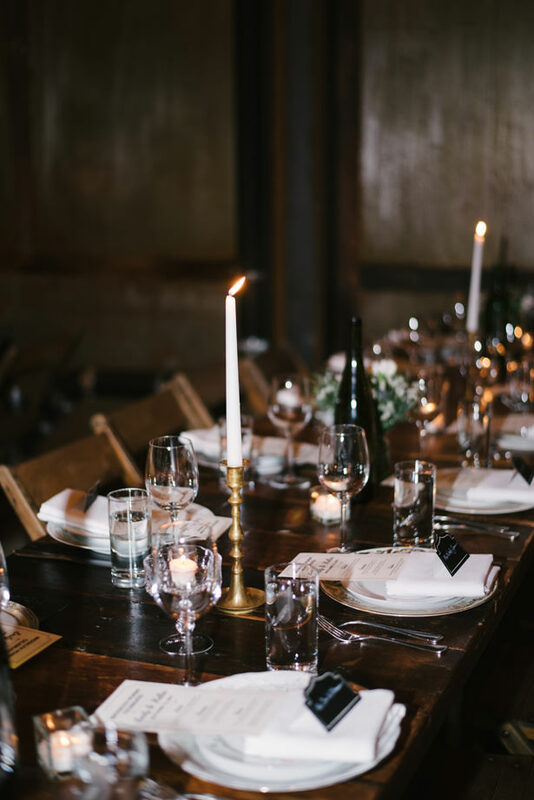 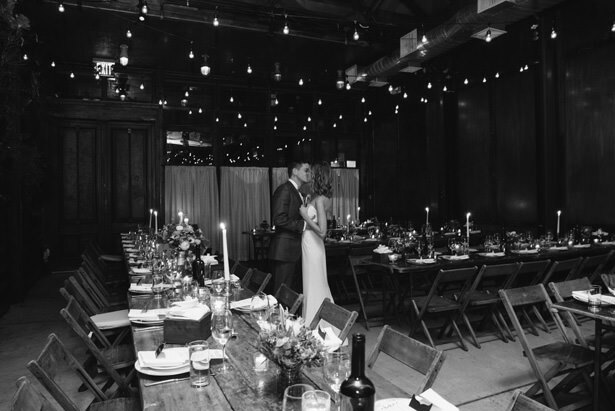 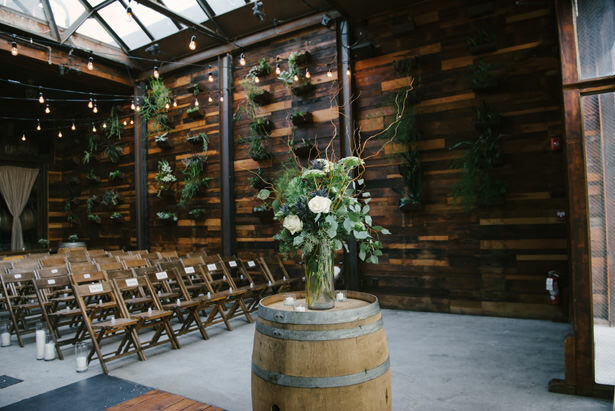 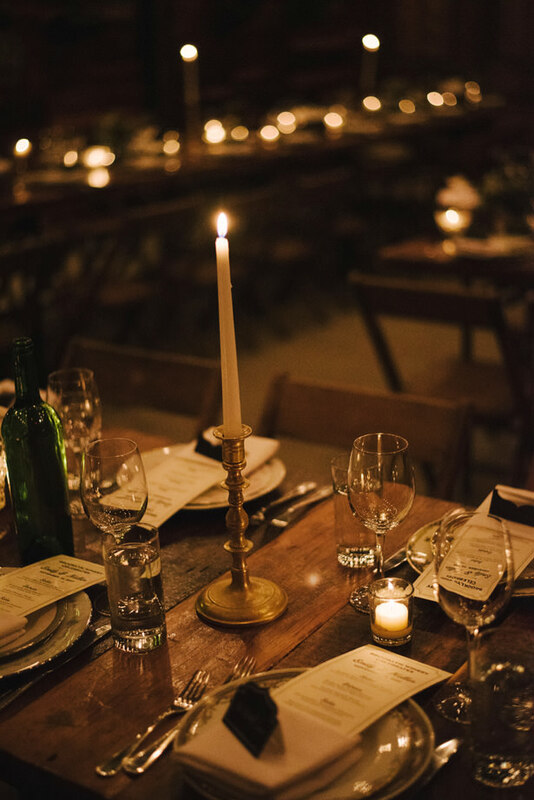 The amazing venue of Brooklyn Winery made this wedding a true rustic oasis in the middle of a hectic city. 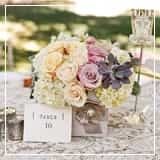 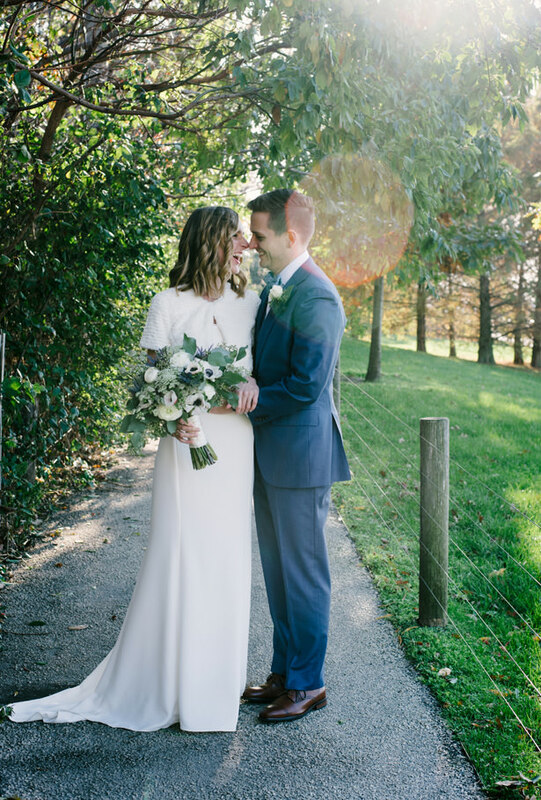 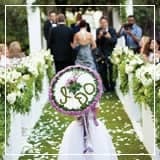 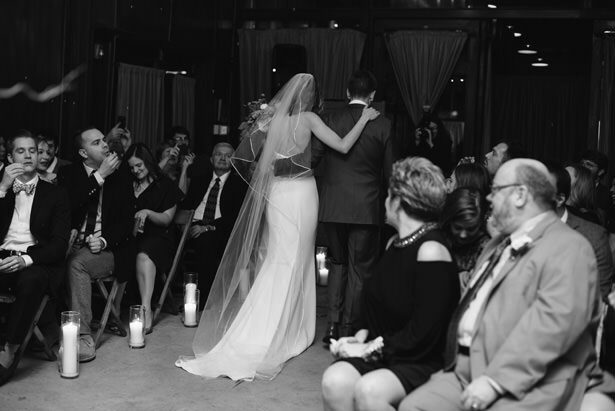 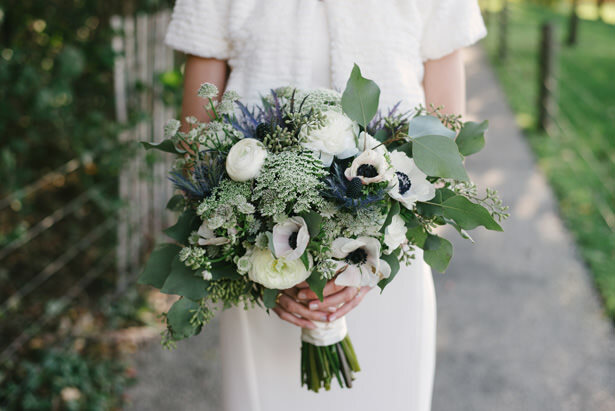 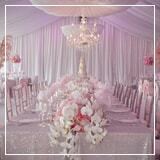 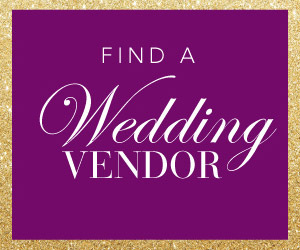 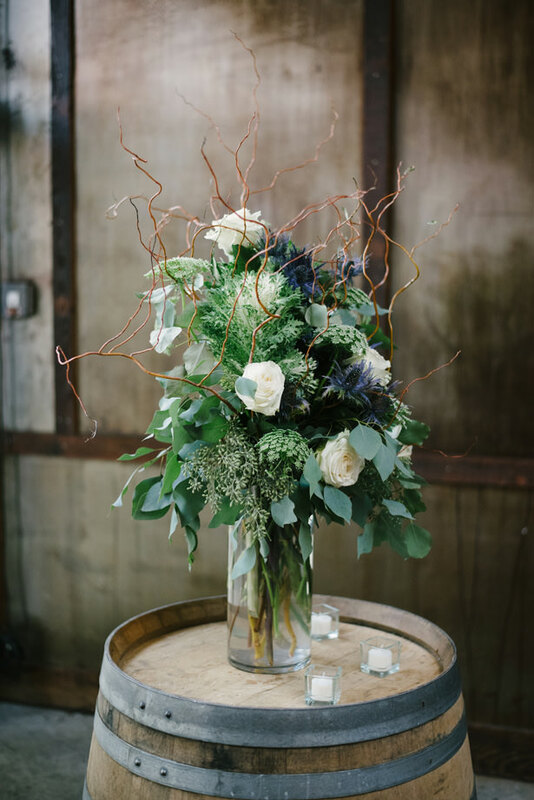 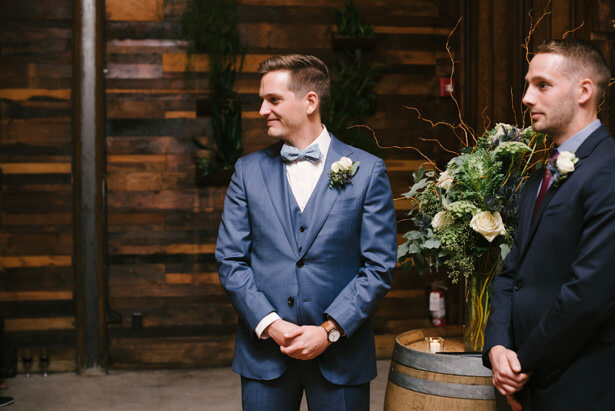 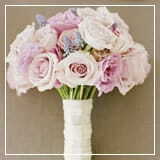 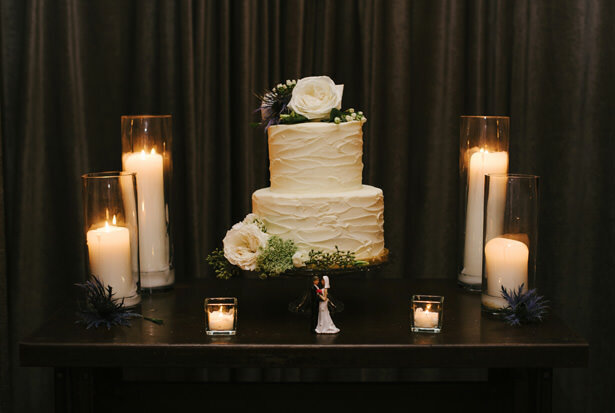 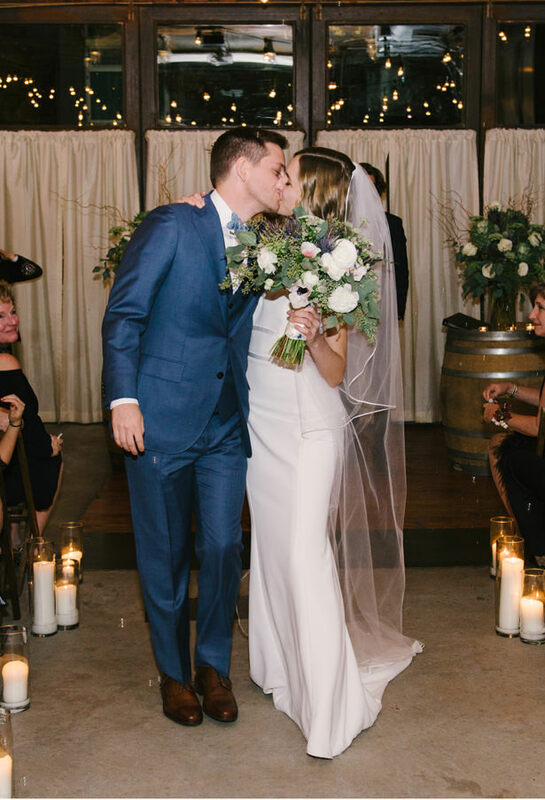 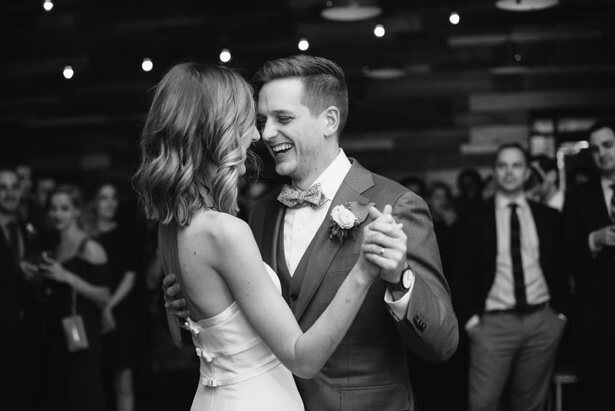 The color scheme of whites, greens, blues, and purples fit perfectly with the November date — and the bride and groom looked like a stunning pair with his blue suit and her simple sleeveless dress. 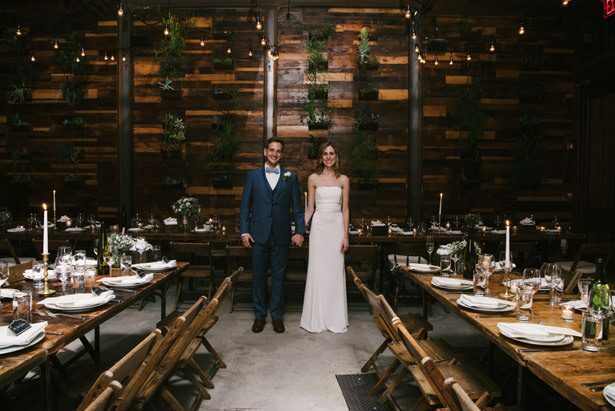 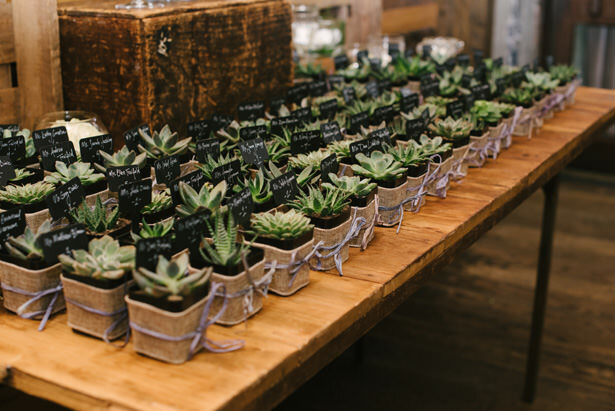 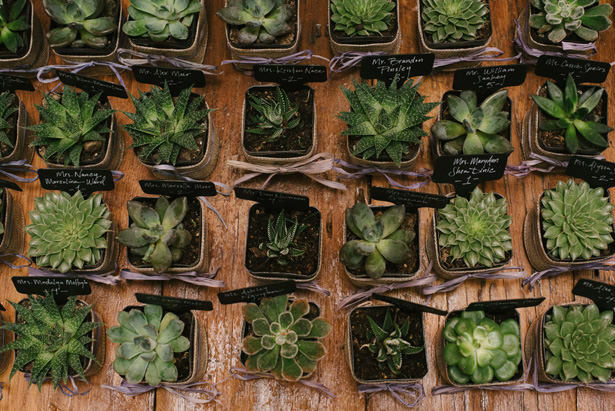 The open woodwork, greenery, and, of course, succulents gave this winery wedding a modern, romantic vibe and the guests clearly had an amazing time just dancing the night away! 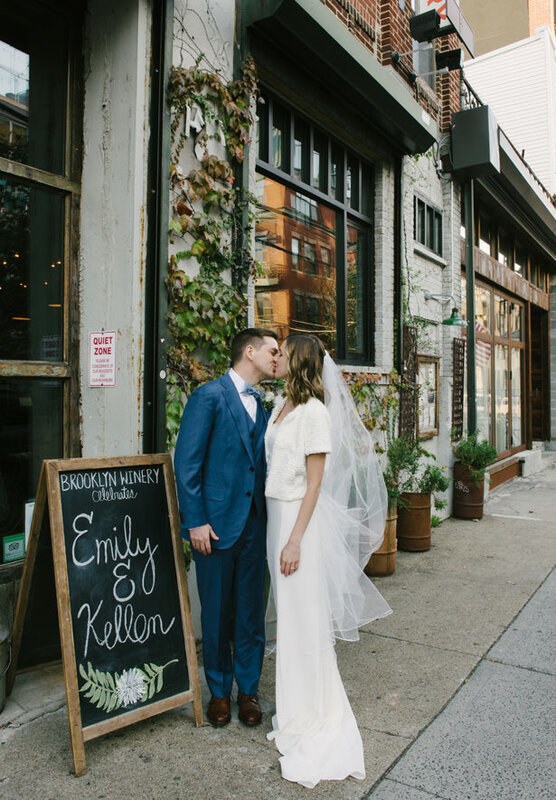 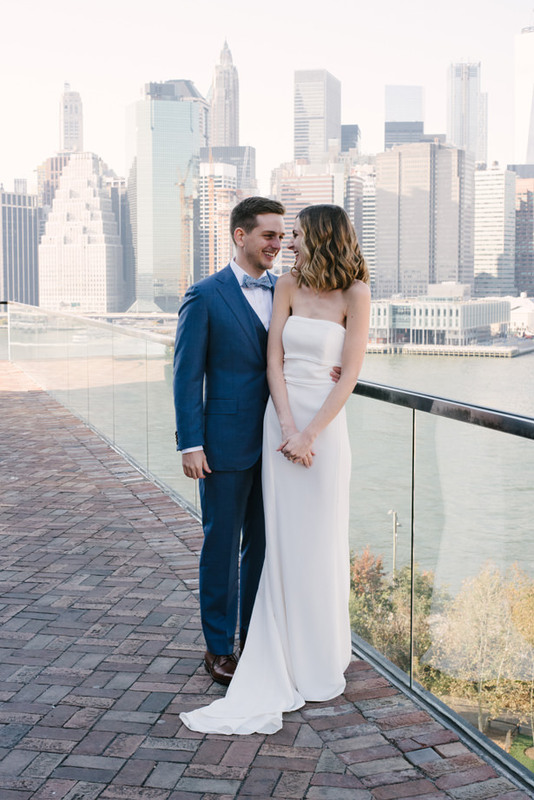 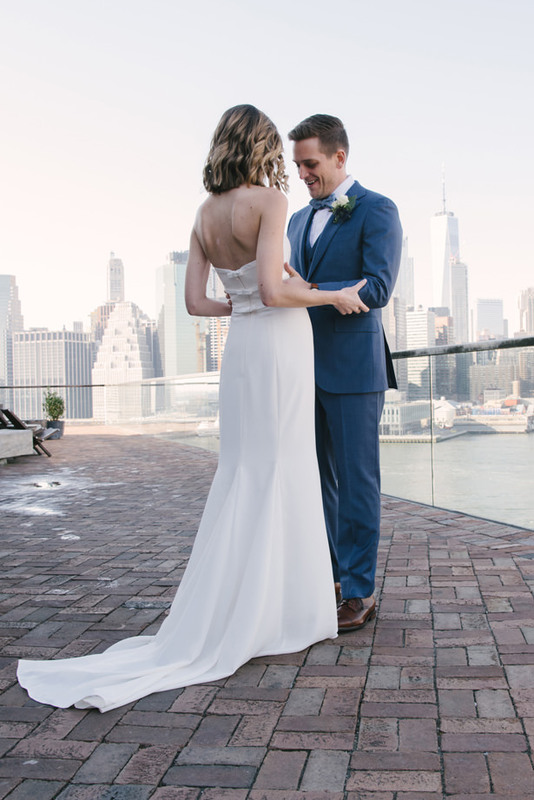 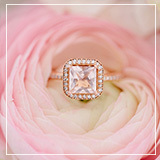 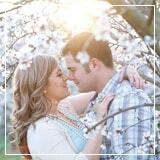 To see how this couple found their perfect little corner of the city that never sleeps, check out the FULL GALLERY from the talented team at Williamsburg Photo Studios!